When it comes to keeping a pulse on the best home décor brands around the globe, we've discovered an unlikely source of interior design inspiration: Instagram. While the app has become a destination for learning the latest fashion trends, eyeing beautiful recipes, tapping into a bit of wanderlust, and spotting stunning interior spaces, it's also proven to be a great place to discover décor brands—and not just from interior design accounts. We've found that some of our favorite fashion girls of Instagram often offer their followers a peek into their trendy homes, and their digs are just as stylish as they are. They're editors, influencers, stylists, and entrepreneurs, and we're just as interested in learning where they found the artwork hanging in their apartment as we are curious to know what shoes they're wearing. Some of our favorite fashionable Instagrammers like Brooke Testoni and Freddie Harrel have an eye for décor, and they've proved it by displaying their chic interiors and (true to Instagram form) tagging the brands and retailers they turn to for their home goods. Knowing this, we did some research (stalking) and discovered a few amazing brands based in the U.S., France, the UK, and even Australia. From vintage spots to high-street online brands, here are 18 home décor brands we're newly obsessed with thanks to six fashion girls who know how to style a room just as much as they know how to style their outfits. Brooke Testoni is a seriously fashionable stylist, writer, producer, and creative director. After a decade in the fashion industry, we'd trust her for styling advice, but her Instagram also has us looking to her eye for interior design inspiration. She often posts images of her own place and interiors she loves from other designers. Here are a few brands we gleaned from her tagged photos. Fourth Street offers a curated edit of home accessories and antique finds. 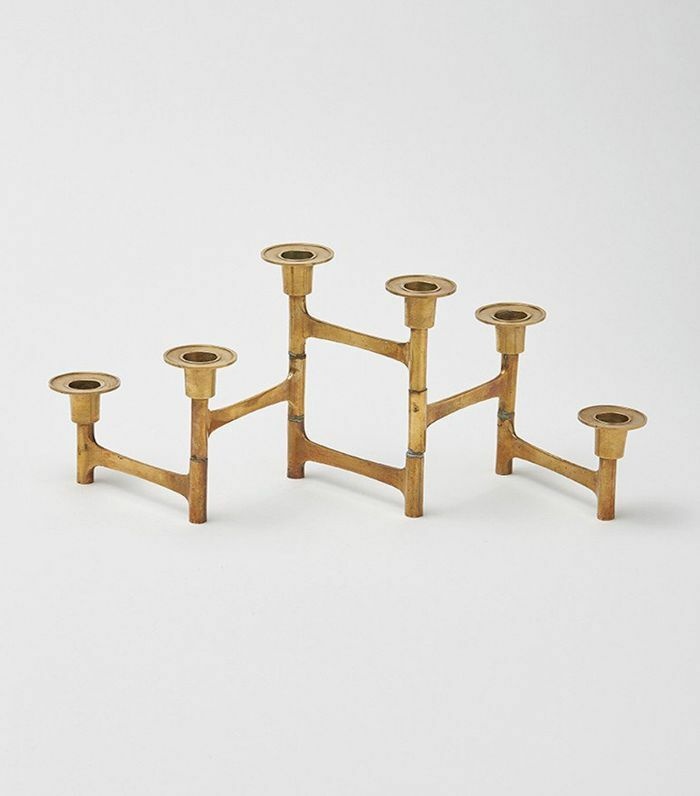 We love this vintage brass candle holder that can expand and retract for a chic centerpiece with its own history. 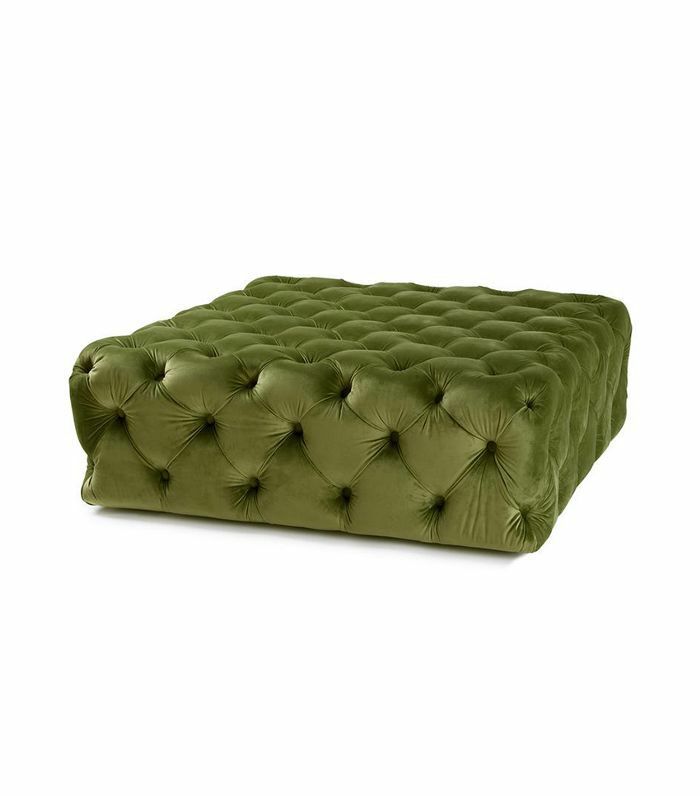 An Australian brand, Five Fables boasts a variety of statement pieces in bold colors and designs like this rich green ottoman. It would look eye-catching in any room. For everything from furniture and décor to lighting and linens, Dunlin sources pieces from designers located across the globe. 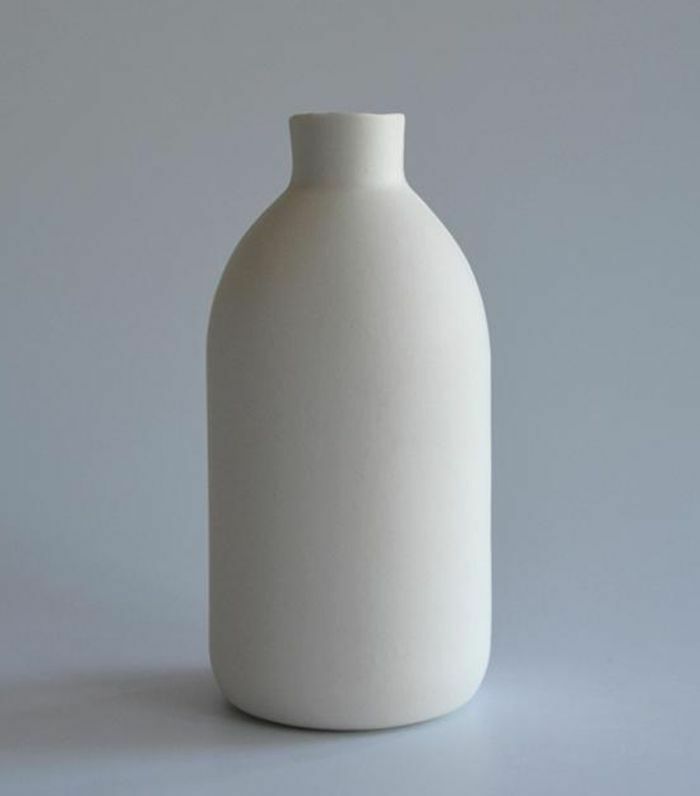 For instance, this porcelain vessel was designed by British ceramic artist Lesley Doe. Fashion influencer and designer behind her own brand, Musier, AnneLaure Mais Moreau is the epitome of effortless French-girl style. This is true when it comes to both her fashion and interior design aesthetic. Her apartment is a mix of modern pieces and vintage finds for a perfectly imperfect look that we can't get enough of. This is where she shops. For French girl–approved vintage home décor, shop Selency. 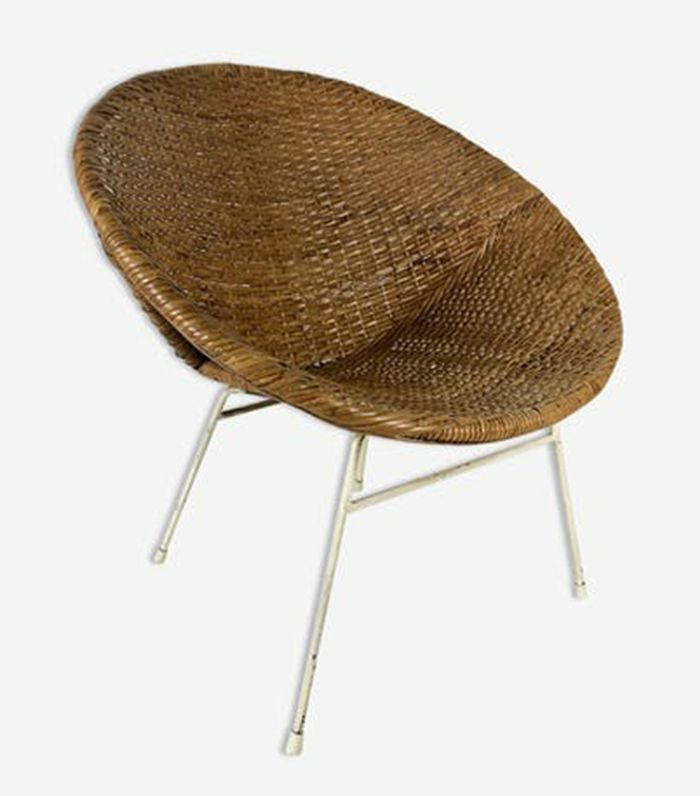 There, you'll find pieces from the '60s, such as this rattan lounge chair, that are just as in vogue today as they were 50 years ago. 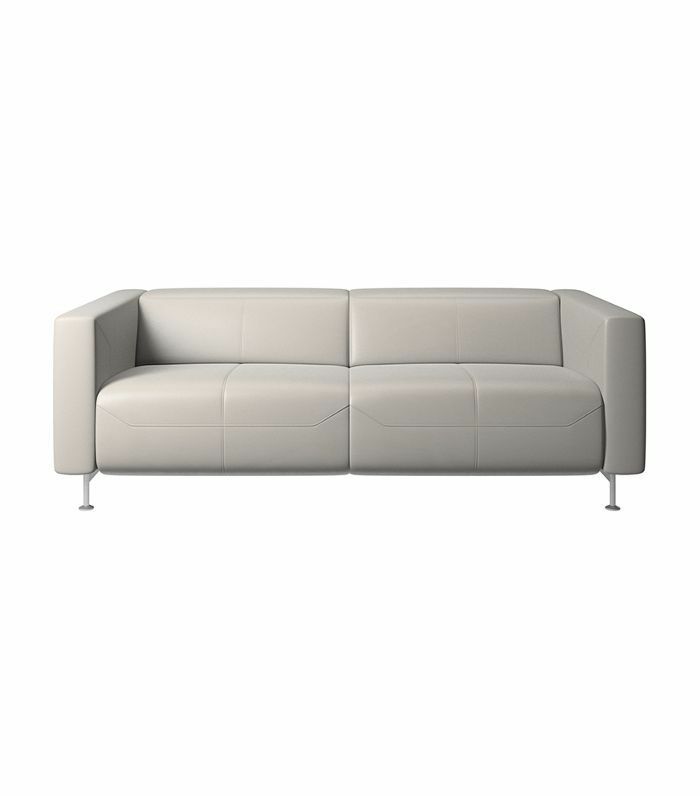 A far cry from vintage finds, BoConcept offers Dutch sofas, chairs, tables, and accessories, including this modern couch. Leave it to a stylish French girl to source her home décor from a little-known Etsy shop dubbed LesLonsanges. 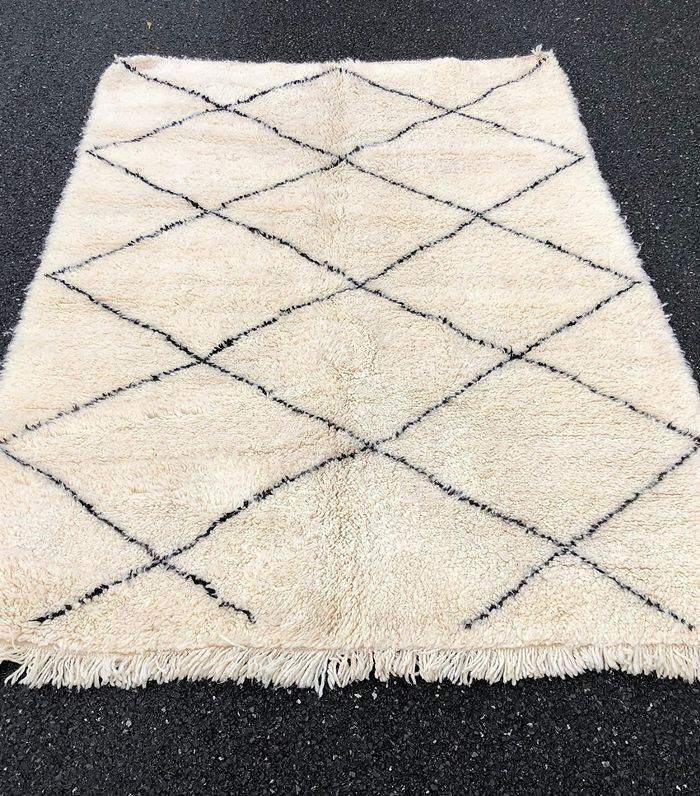 It's brimming with rugs inspired by a French and Moroccan couple's travels for something truly unique. With experience in digital strategy and personal styling, Freddie Harrel's fashion blog and Instagram are not only filled with fashion inspiration, but also with positivity and confidence-inducing content. She's known for her big smile, fun clothing, and bright interiors. Shop her home décor style. Filled with contemporary furnishings and designs, Habitat is a décor destination in the UK frequented by Harrel. 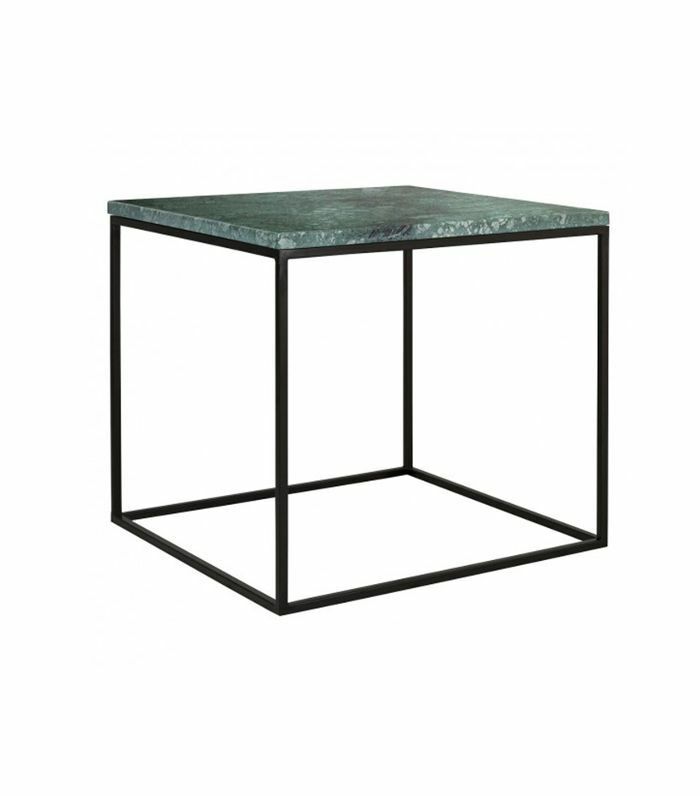 There, you'll find chic pieces like this marble topped side table. 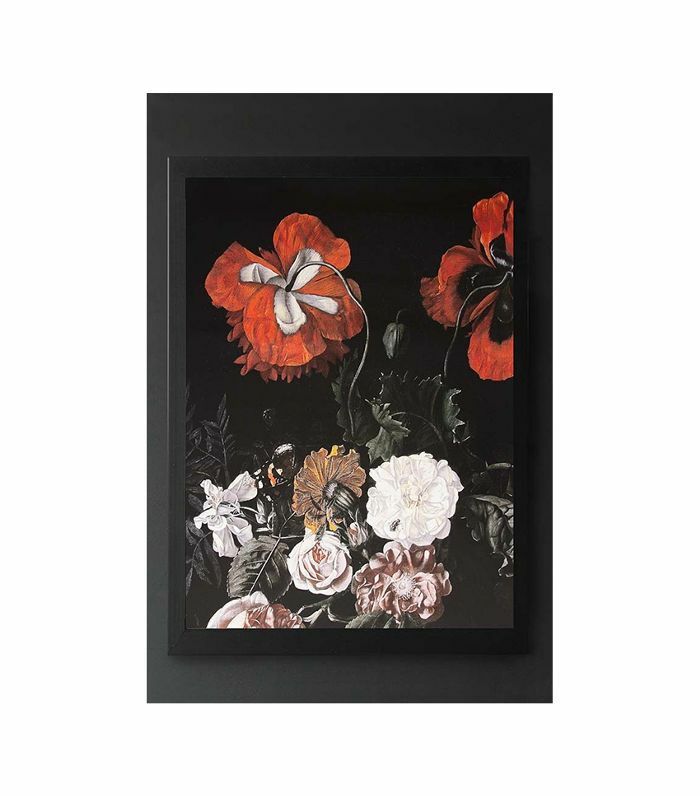 For stunning art prints like this realistic flower scene to fill your blank walls, head to Rockett St. George. The brand also offers furniture and other home accessories. Made boasts high-end design at an affordable price, and it's easy to see why Harrel has a few pieces from the brand sitting in her living room. 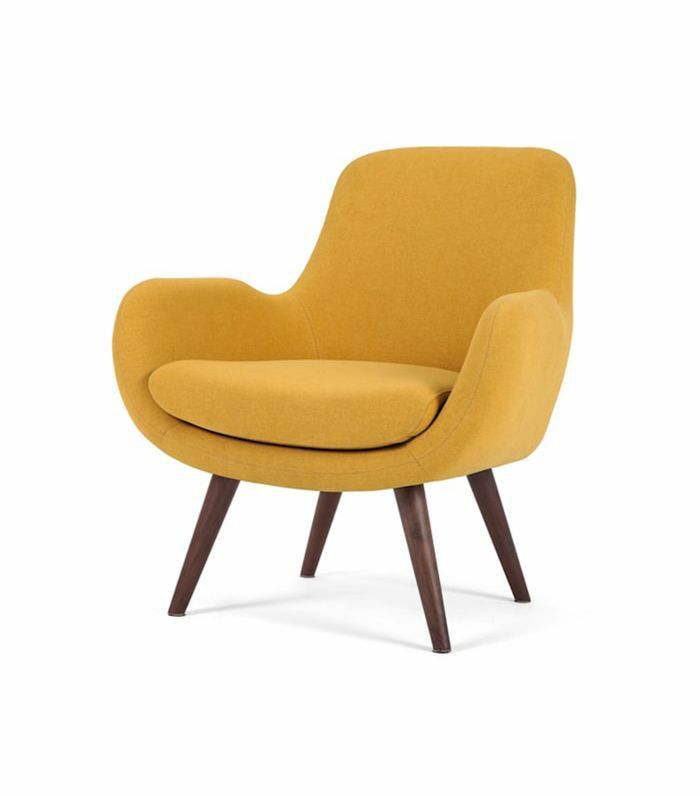 We love the bright, springy color of this mid-century modern accent chair. Founder and editor of Badlands Journal, Talisa Sutton's Instagram is a goldmine of fashion and interior design ideas. Her home décor style is minimal and chic, and this is where she sources her pieces. 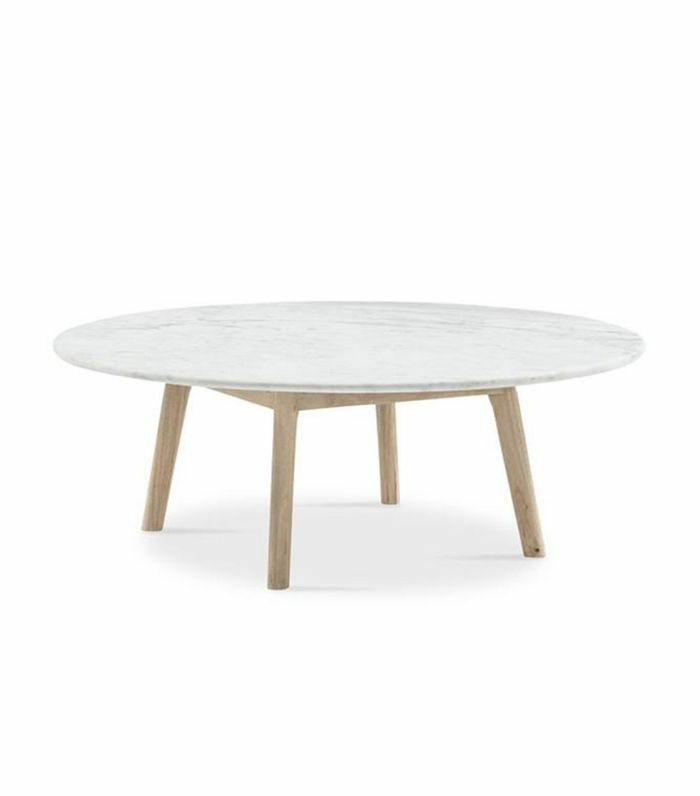 Sutton's apartment is filled with neutral, contemporary pieces like this round marble coffee table from Harper's Project. With living, dining, and bedding collections, MCM House has high-quality essentials with smart designs. Just imagine this large, white couch sitting in your living room. Tuckbox Design was created by Daniel de Groot and his wife, Prue, and brother, Anthony. 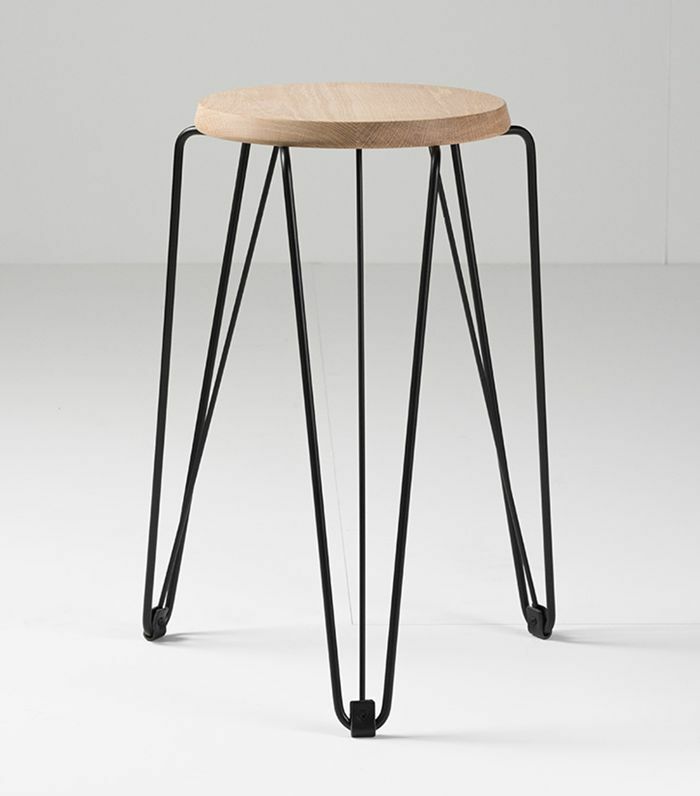 Each product, including this industrial stool with an oak seat, is made in-house or locally for sustainable and unique products. Lucy Williams is a model and influencer who we've long been fans of for her dreamy travel photos and editorial shoots. On occasion, she welcomes followers into her home, displaying her contemporary, eclectic style. Here are a few brands we discovered on her profile. 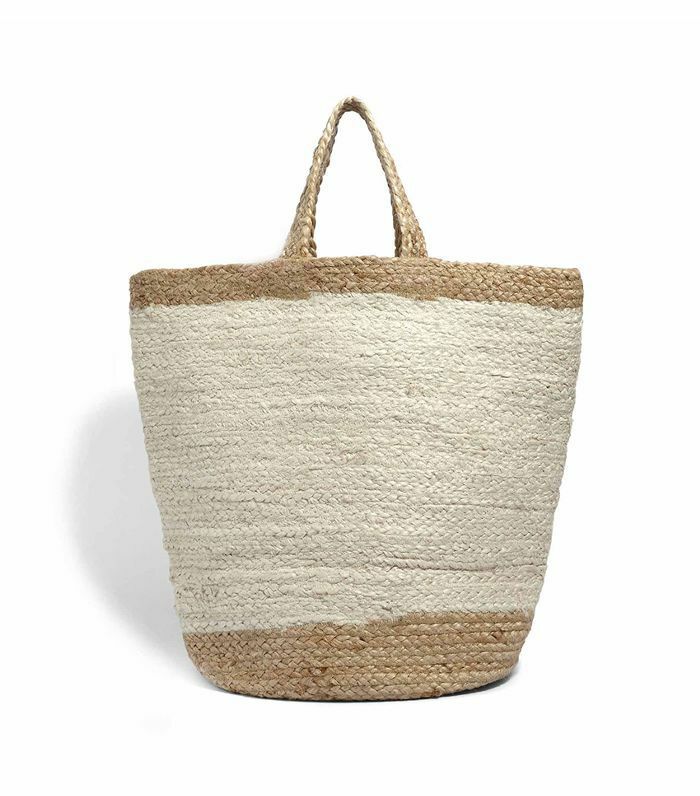 This braided jute storage bag is from Soho Home, a brand featured in Williams's Instagram. Along with rustic storage options, the brand also stocks furniture, textiles, accessories, and lighting. Created by couple Rowen and Wren, the UK-based retailer offers a thoughtful collection of homewares meant to fit into both urban and country settings. 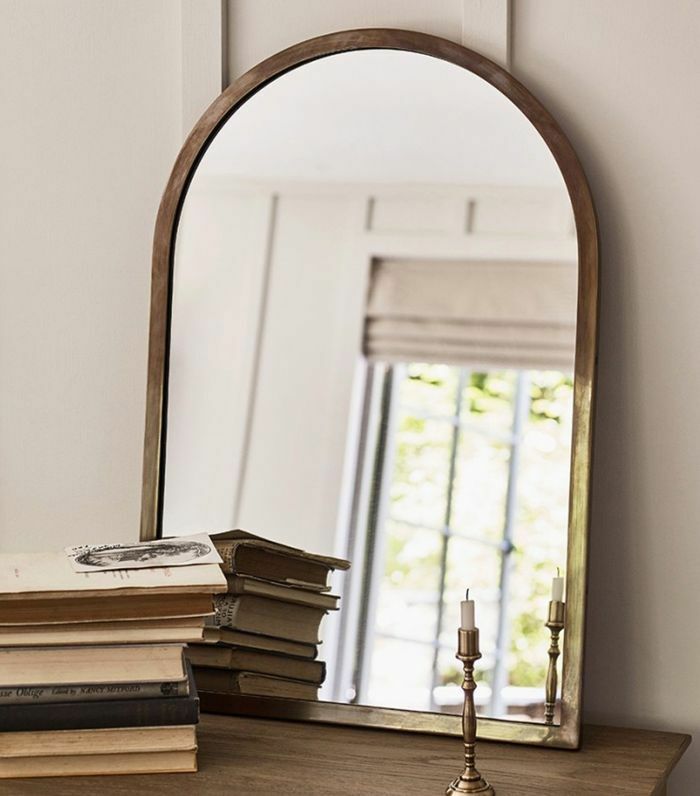 For example, this arched mirror looks vintage but would blend into modern interiors just as nicely. Cox & Cox features everything from furniture to lighting in modern designs and was founded by stylist Fiona Cox of the BBC home makeover series Home Front. 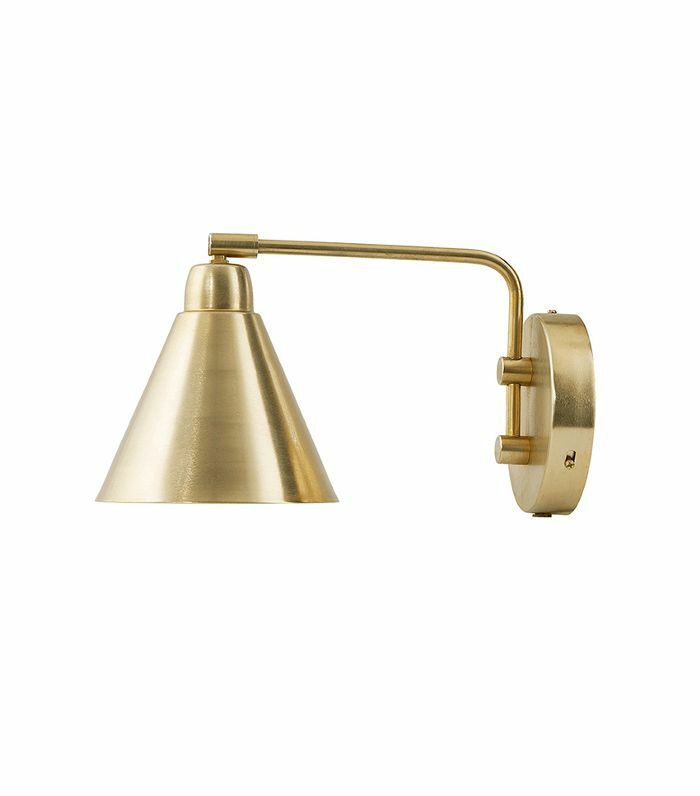 We love this brass sconce and can see why Williams is a fan of the brand's products. Aussie style blogger Sara Crampton has a refined tailored look when it comes to both fashion and design. Her minimal, neutral living is one of our favorites, so we gleefully perused her Instagram to learn just where she finds her classic furnishings. 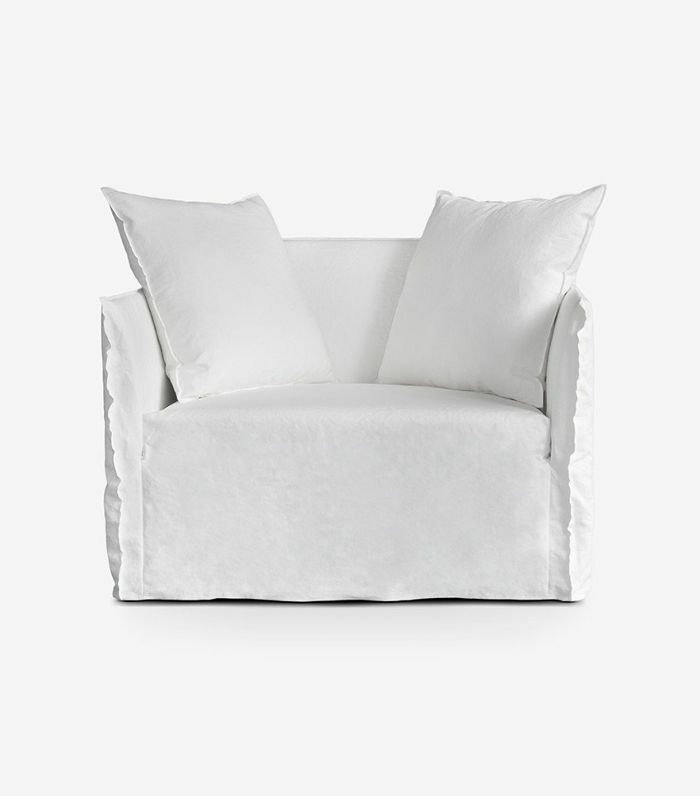 For showstopping sofas and chairs, you'll want to familiarize yourself with King Living. 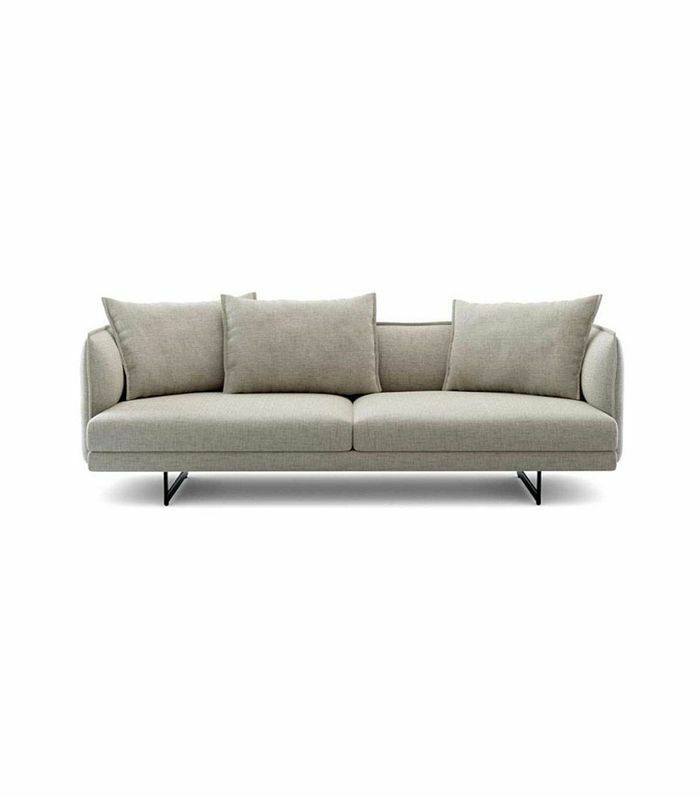 The Australian brand offers a selection of understated, contemporary pieces like this cozy gray couch. 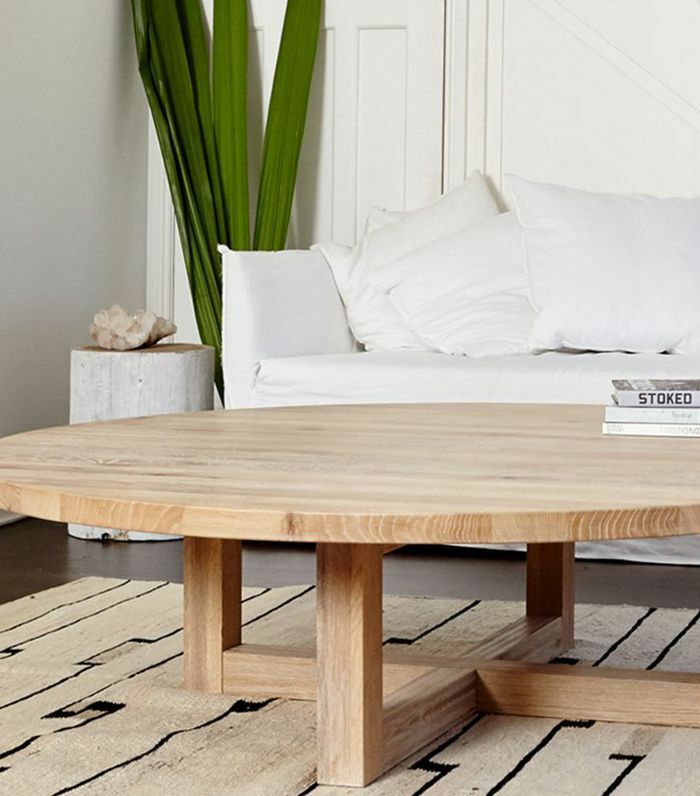 This round coffee table sits in Crampton's living room and is from Totem Road, a sustainable furniture company that focuses on creating trendy yet timeless pieces while minimizing its impact on the environment. 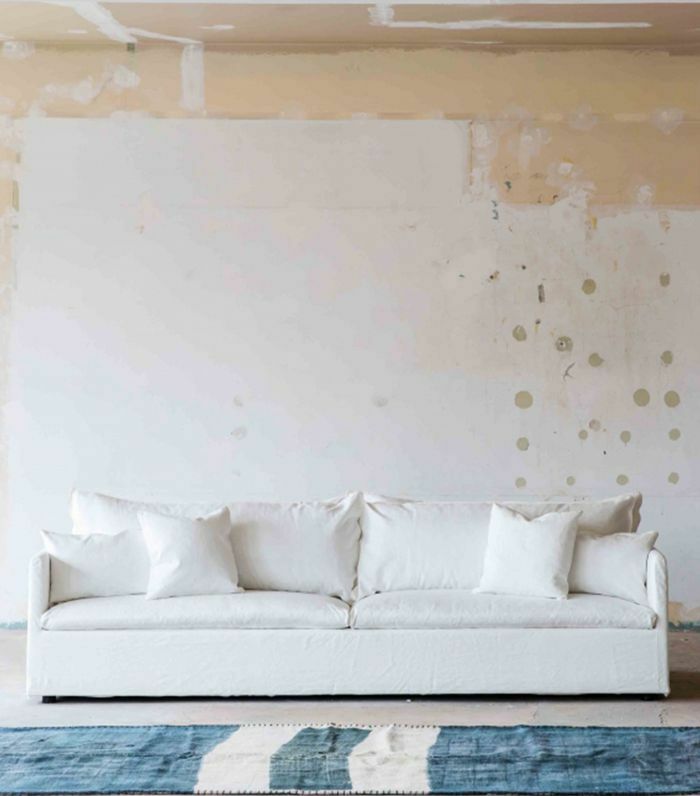 A collaborative furniture store and design space on the northern beaches of Sydney, Australia, Smithmade features highly curated essentials sourced from local artisans like this loveseat. It would look stunning in a minimalistic living room like Crampton's. Up next: 6 design secrets we learned from our favorite fashion girls on Instagram.